Inbound and outbound Metra BNSF trains are operating again -- but delayed -- after a truck hit a bridge at Kedzie Thursday evening, causing trains to be briefly halted. Delays are expected to run between 15 and 45 minutes during the Thursday evening rush hour, according to the Metra website. The truck hit the bridge shortly before 4 p.m. Speed limits have been restricted through some areas, as a result. 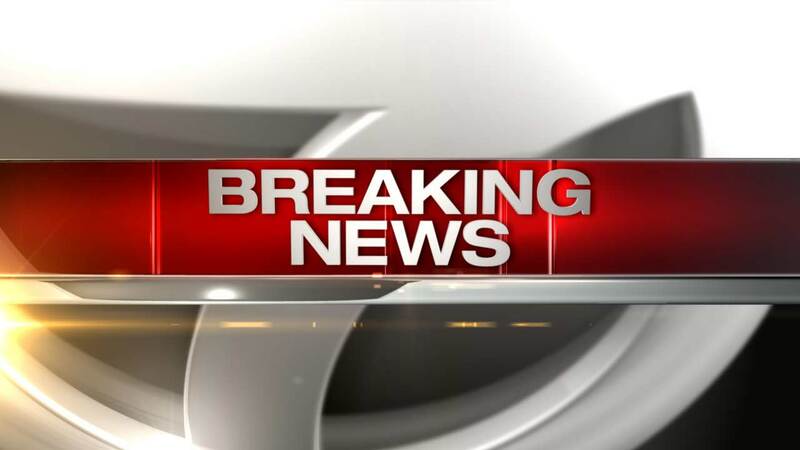 An extra train will accommodate passengers from Congress Park through Aurora this evening due to an earlier track obstruction caused by a truck striking a bridge near Kedzie, Metra said. Inspectors were still on the scene Thursday evening.